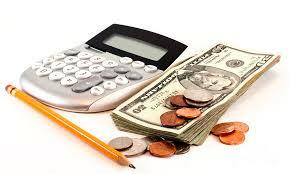 Understanding Your Finances. | AfroMadu. 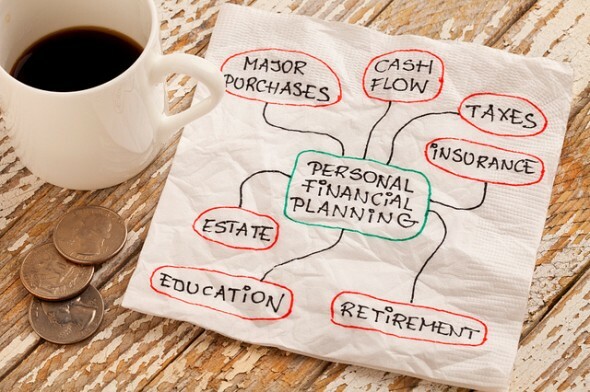 Understanding your personal finances are extremely important in your beginning steps of educating yourself on accumulating wealth. We all tend to have this idea that it is not possible to become wealthier because we aren’t in the same position as one who began their journeys as well. THAT IS NOT ALL THE WAY TRUE. One habit that needs to be broken is checking the other person’s pocket for their status. We MUST work on our own. 1. How much money do I currently make? 2. How much debt do I have? 3. How much money do I have saved? 4. How much money do I spend? I encourage you to write down on a piece of paper the answers to these questions. Having a clear understanding of your personal numbers should make the wheels begin to turn in your head. Knowing where you stand and what you need to do is the essential part in gaining more. So to begin, our initial process of learning our current financial status actually begins with these questions at hand. Let us use these numbers for our next sessions about how we can increase our earnings, and decrease our spending and other bad habits. p.s: feel free to share any of your numbers and your realizations through this process! We can all learn from each other if we are open with each other.